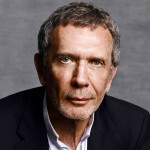 If you’re familiar with the NYC gallery scene you definitely know the Pace Gallery and its founder Arnold “Arne” Glimcher, one of the world’s most powerful art dealers, as well as a film producer and director. 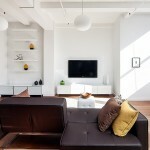 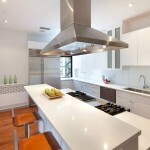 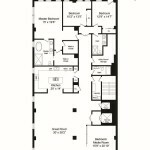 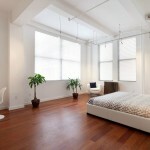 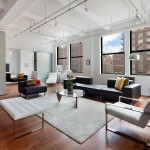 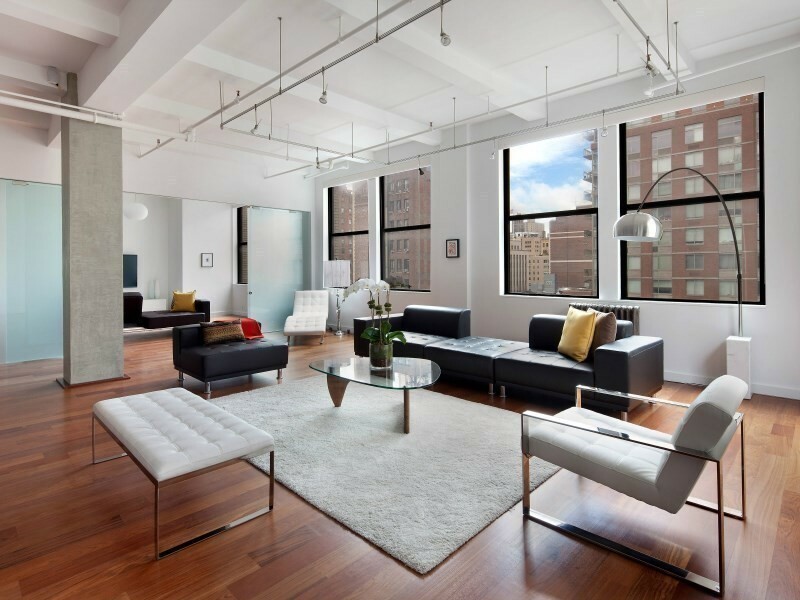 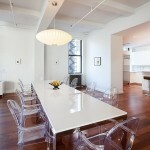 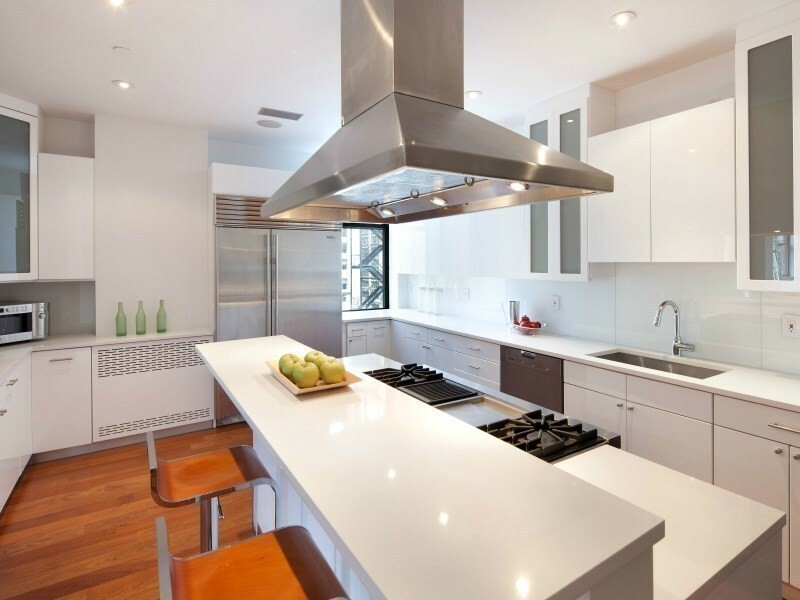 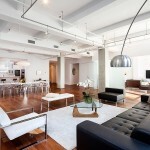 According to city records, Arne and his son Marc have bought a $5.6 million Madison Square loft at 117 East 24th Street. 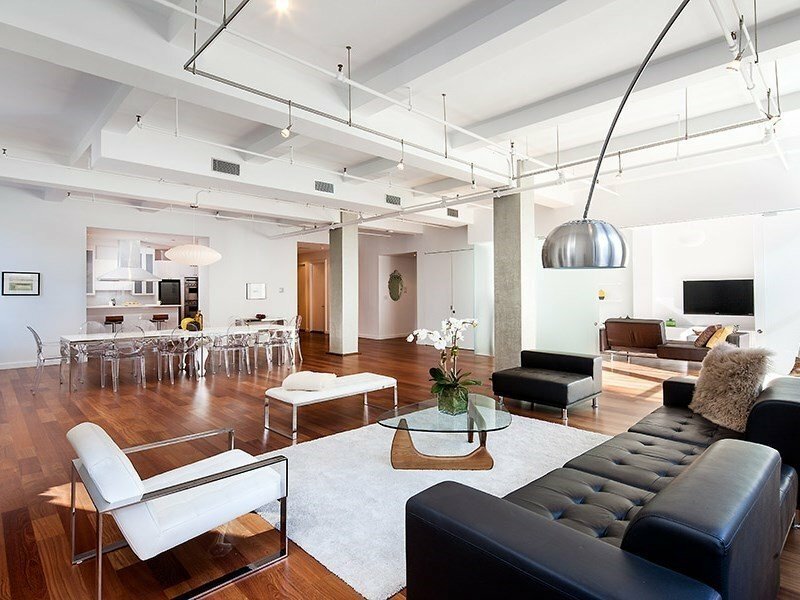 The contemporary space boasts four bedrooms and 4,000 square feet as well as 11.5-foot ceilings and plenty of wall space to display one’s art collection, though we’re not sure which of the father-son art dealing pair will be residing in the loft. 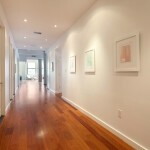 The newly renovated residence has 45 feet of south-facing, UV-protected windows, which the listing noted was “ideal for an important art collection.” It features a chef’s kitchen, three bathrooms, Brazilian cherry floors, a laundry room and a corner master bedroom with two walk-in closets and a spa-like master bath.